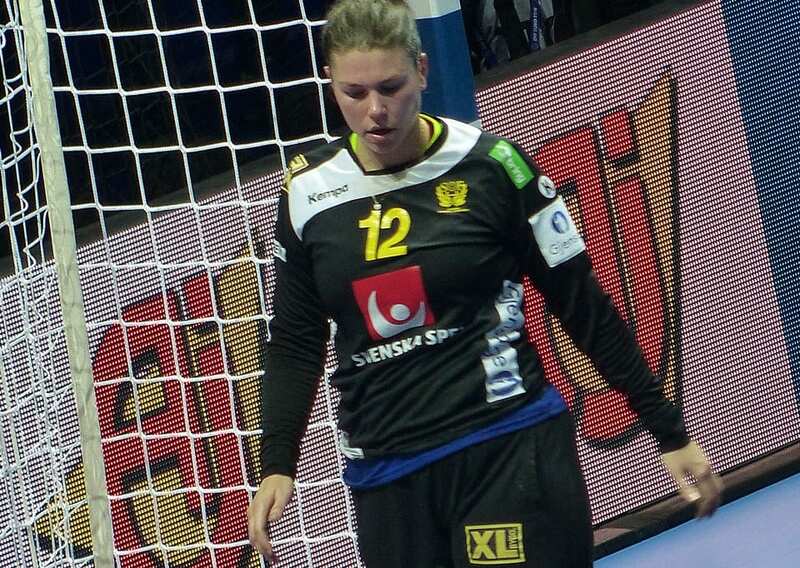 Jenny Alm was a lucky girl in the Swedish team tonight in victory over Serbia 22:21 (11:13). Experienced left back netted from 10 meters for a victory of her team five seconds before the final buzzer. The Serbian girls, who led 13:9 in the last period of the first half, had time for a shot from the long distance, but the girls of the match, Filipa Idehn, counted her 19th save for a big celebration of her team. 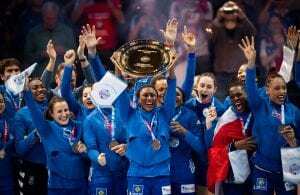 Denmark with four points and Serbia with two are already at Main Round, while the third team will be decided in direct clash of Sweden and Poland on Tuesday. Sweden: Jenny Alm 5, Isabella Gullden 4, Olivia Mellegard 3, Daniela Gustin 3, Anna Lagerquist 2, Carin Stromberg 1, Linn Blohm 1, Jamina Robert 1, Hanna Blomstrand 1, Nathalie Hagman 1. Serbia: Katarina Krpez 7, Sanja Radosavljevic 4, Sladana Pop 3, Jovana Stoiljkovic 3, Jelena Lavko 2, Andrea Lekic 1, Dijana Radojevic 1.